At Doll Bros, we really believe in the ageless saying "Honesty Is The Best Policy". Back in the 1960's when my parents started our business it was the corner stone of how a business built it's success. For over 50 years, we have never practiced bait and switch pricing schemes and silly hidden fees, upgrade packages or add on costs of any kind. 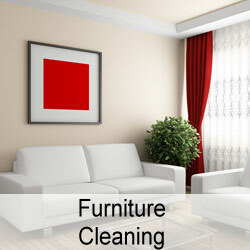 The four services that we provide are "all inclusive" and that allows us to focus on the best cleaning results and not trying to figure out how to keep selling you add on services. Our loyal customers return every year and confidently refer us to their friends because of our policy of honesty first. When you hire us, you have high expectations of receiving a great service experience and that is a shared belief of all of us in the Doll family. 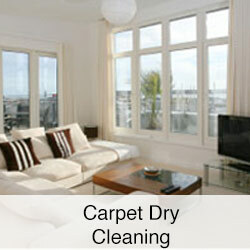 I have used the Doll Bros.carpet cleaning service before and as before they were excellent! They did a fabulous job cleaning my carpets again! I am very pleased and would not hesitate one bit to use them again. They are definitely my go-to carpet cleaner!!!! Sarah and Don came to our home to do our carpets and they were here on time they were very friendly and were very professional. 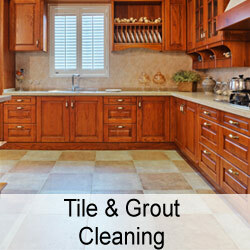 Not only did they do a beautiful job but they are very knowledgeable about stains and carpet. They got out every stain and my carpets look brand new again. They were not just in and out they took their time and made sure I was completely satisfied. What I liked most was they are family owned and look professional.